It's hard to believe it's the end of 2018. Looking back, there have been so many key moments where guests said things that clicked & resonated. This episode is a mix of the guests you voted for as making the most impact on you this year, as well as my favorites. 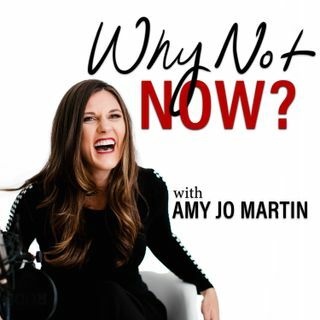 Martha Beck talks about life being an adventure, Jen Sincero discusses the most important thing you need to do to make money, Marie Forleo explores listening to your inner voice & Danika Brysha shares the one thing we ... See More can do to truly take action.